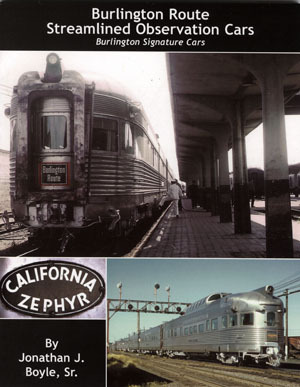 This book is a history of the famous Burlington Route Streamlined Observation Cars. Includes timetables, diagrams and photos. A must have for passenger fans, modelers and railroaders.